ASR is proud to represent the entire PHS West line for the State of Georgia. 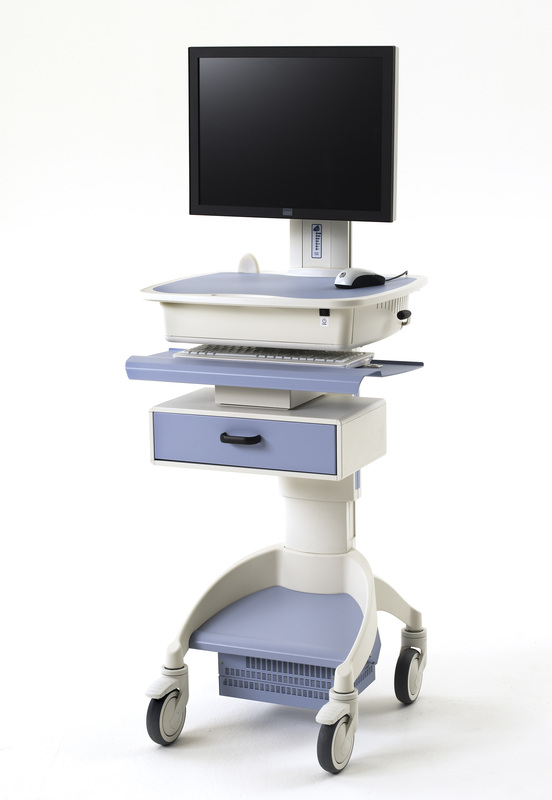 Their products are custom designed for any Healthcare System or Hospital. Contact ASR about any product you see on their website. You can find them at: www.phswest.com. If you are outside of Georgia, contact them and tell them ASR sent you. 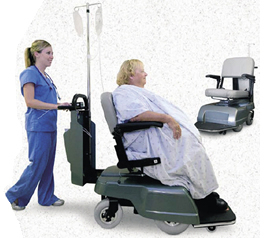 As the innovator of the Ergo-Express® motorized walk-along carts, tuggers and cart movers, OP/ER Valet™ patient personal belongings system and Featherweight™ modular aluminum carts, PHS West, Inc. has set the standards for safety, UL compliance, and modularity. 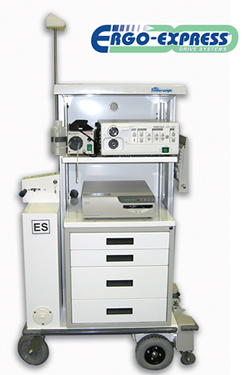 We constantly strive to exceed our customers’ expectations when it comes to customization for unique applications and innovative products. ASR is the Metro Flo Healthcare reseller for the Greater Atlanta area. 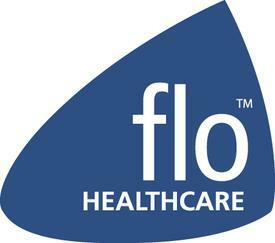 We are able to provide Hospitals, Clinics and Medical Offices with the entire Flo Healthcare line of products, service, parts, accessories and support. 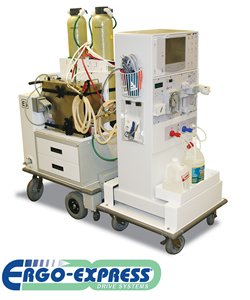 ASR is offering this complete Flo Mobile Cart cleaning/maintenance/support service. We thoroughly go through our maintenance checklist and cleaning regiment on each cart. This project should better help IT Departments focus on other IT concerns as the cart support will be off loaded to ASR. 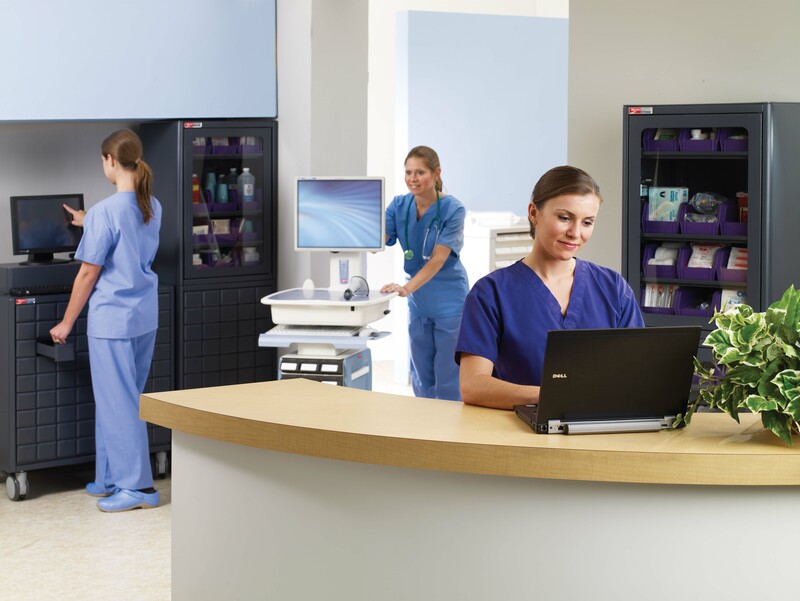 The benefits for the hospital include: stretching the lifespan of existing equipment through preventative maintenance vs. acquiring new carts, presenting a visually clean unit to staff/patients/visitors, repair problems promptly and reduce down time for the hospital staff. You are currently browsing the ASR Healthcare blog archives for December, 2011.